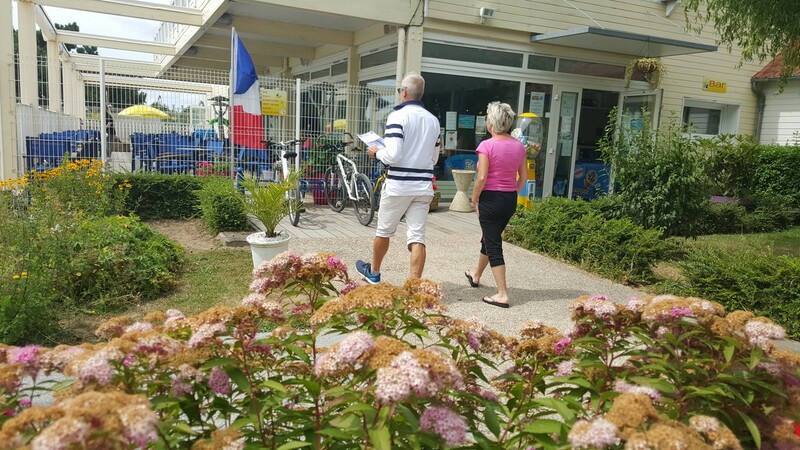 You're sure of a warm welcome from our dynamic team at heart of the Baie de Somme! 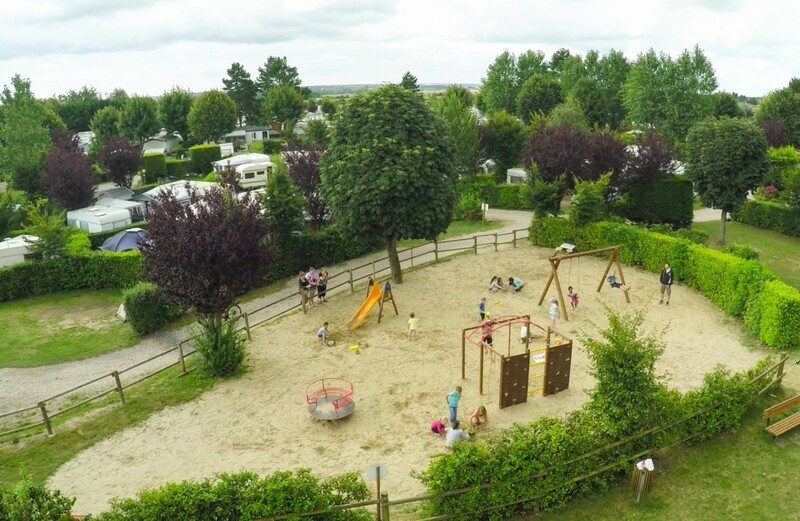 Enjoy a family holiday in one of our mobile-homes, take part in the many organised activities and use the sports facilities, suitable for all ages: mini-club, teenagers' club... Historic centre of Saint-Valery only 1 km away! The best place to admire the Baie is from high up on the ramparts, reached by going through the upper town. 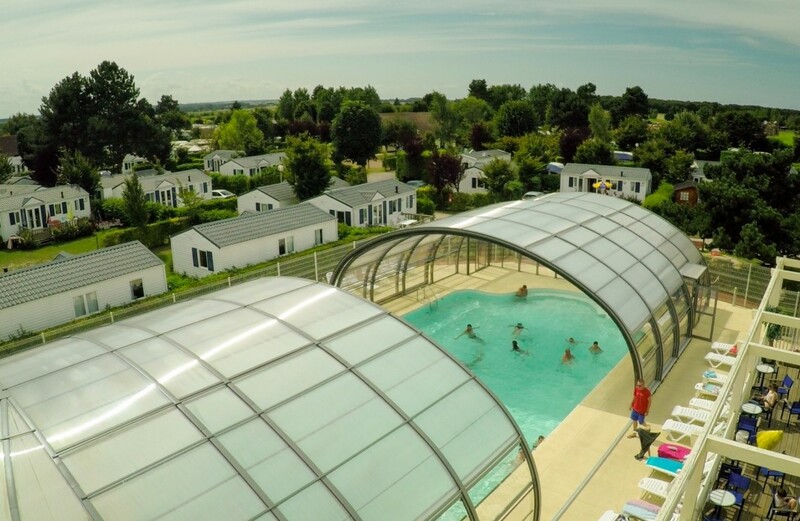 Ideally located at the very heart of the Baie de Somme, 10 min. 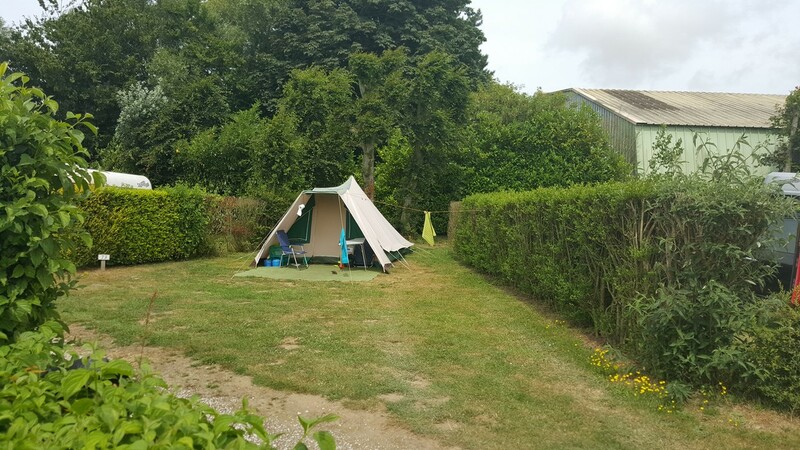 walk from medieval town of St-Valery-sur-Somme and 1 km from the sea. 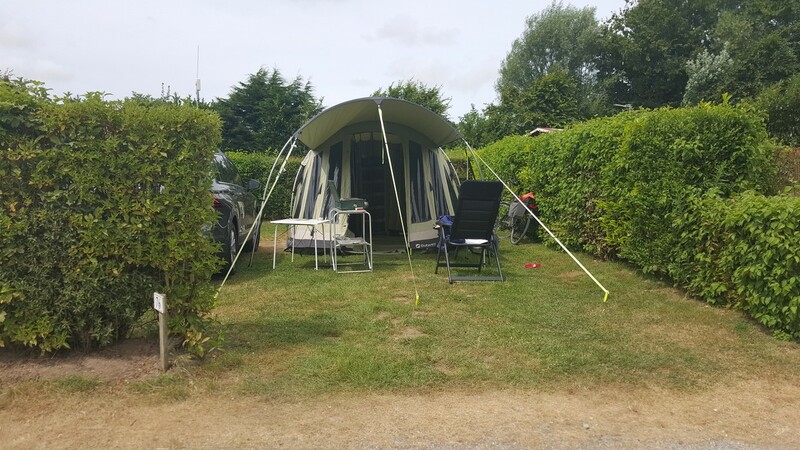 Perfect for nature lovers in search of peace and quiet. 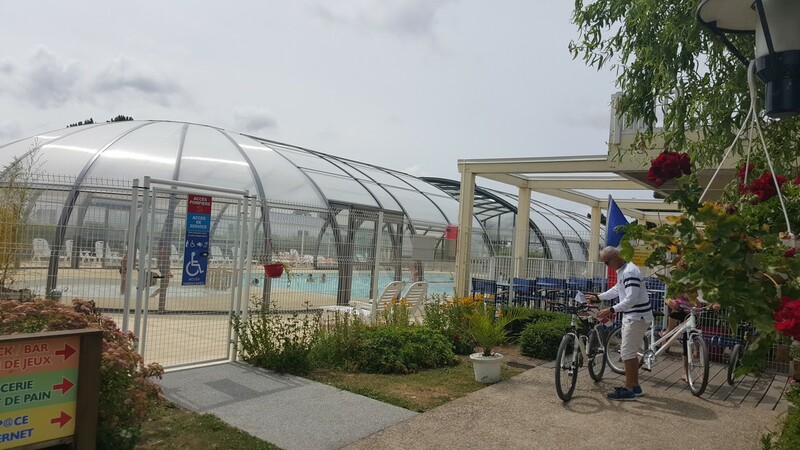 Lots of cycle tracks and hiking trails for energetic holidaymakers. 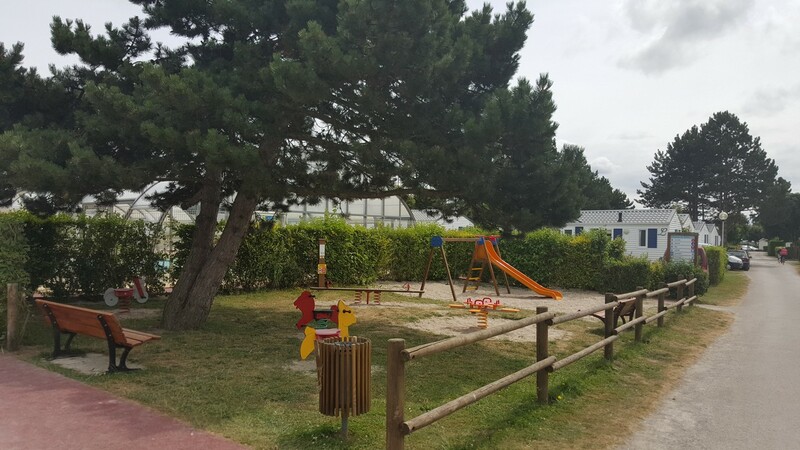 Campsite has covered heated swimming pool, tennis court, table tennis tables, 3 play areas, boules pitch, volleyball court, activity room with bar, snacks, bread and essential groceries for sale, organised activities for children and adults in July/August. 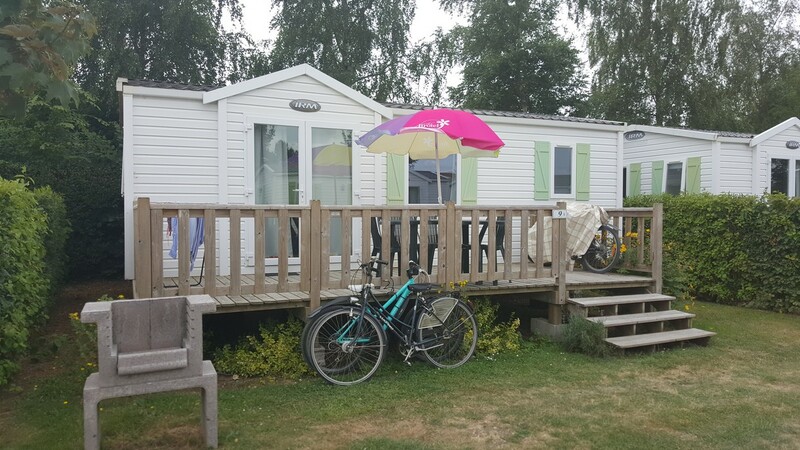 80 comfortable mobile-homes for rent on the campsite. WIFI Internet access (extra charge).